Crayola watercolor pencils are fun. This is so sensitive and lovely! very beautiful! 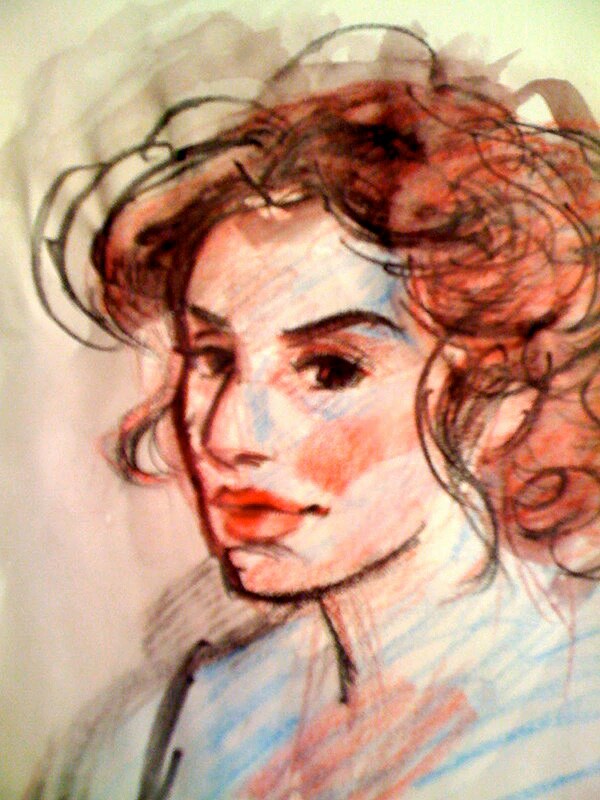 Very fun Dorota- is this an iPad drawing? Thanks April. 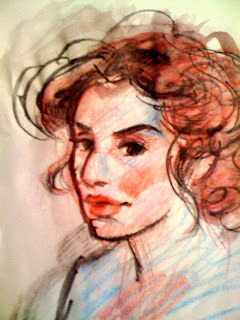 Crayola watercolor pencils. check that-my assumptions about electronic media are really showing! Thank you Misty. How are you ?